Simply nothing more than revengeful fabricators. Even though Gordon Clink was aware of our credit card policy – he repeatedly emailed that we must change our charge card policies for him. See below. Stating that it take 6 to 8 weeks for a parcel to arrive in Canada, that statement alone told me he was full of baloney. 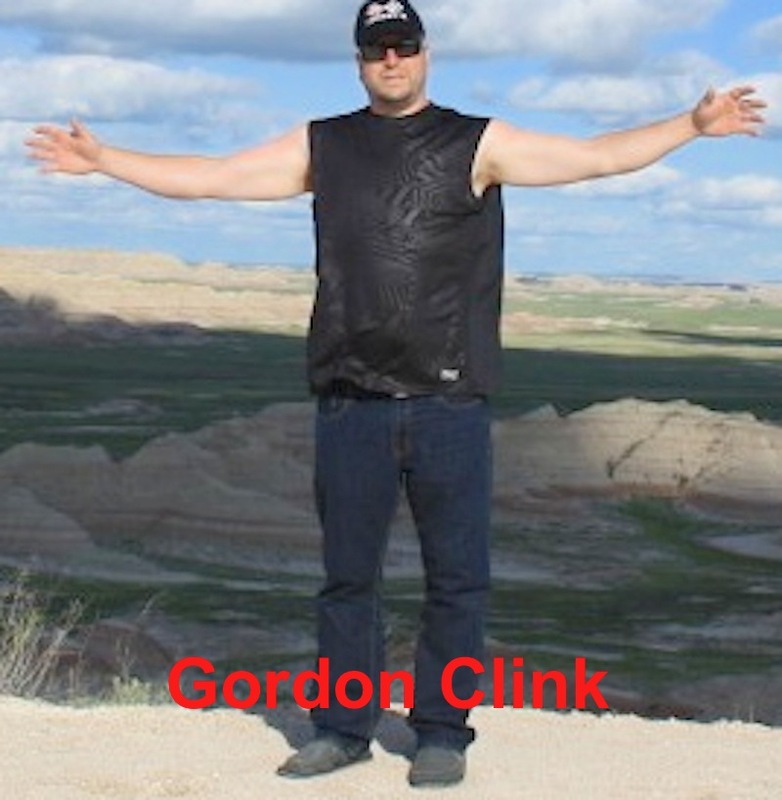 Gordon Clink tried to badger me into changing our credit card policy. Then he insulted me; told me how stupid I was. How smart he was. How successful he was. Regretfully - I took his bait, replied & compared his achievements. Googled him – and Gordon Clink is a lot less successful in every measure of any achievement. Education, Real Estate Property, Business, D&B rating – and even what is in his garage. 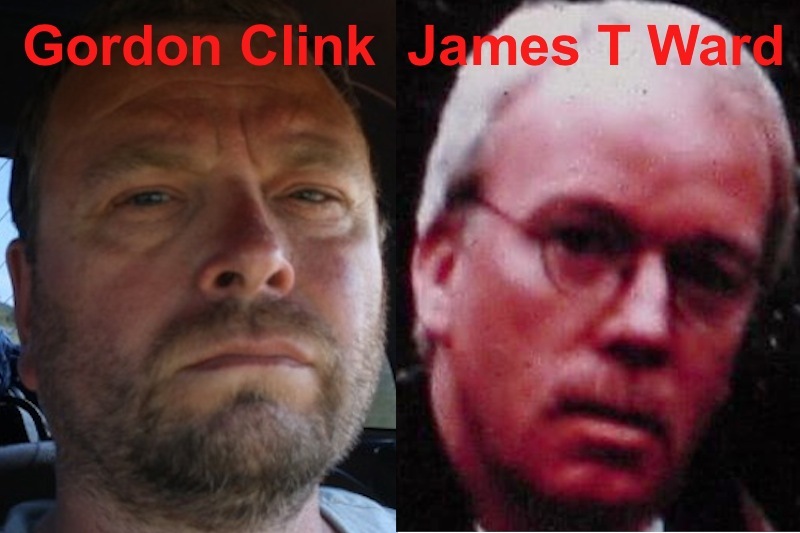 I would not have wasted my time with these blowhards, if it were not for the misrepresentation Gordon Clink published on May 2015 in the link below. He even removed some of his more ridiculous claims. According to him - our bizarre business practice is - No 3rd party shipments on initial credit card orders. 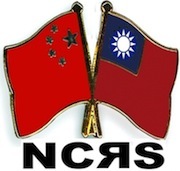 That virtually eliminated credit card fraud. I fully expect the above link will change, therefore jpegs will be published should they disappear. Gordon Clink markets product to schools – as in kids schools. 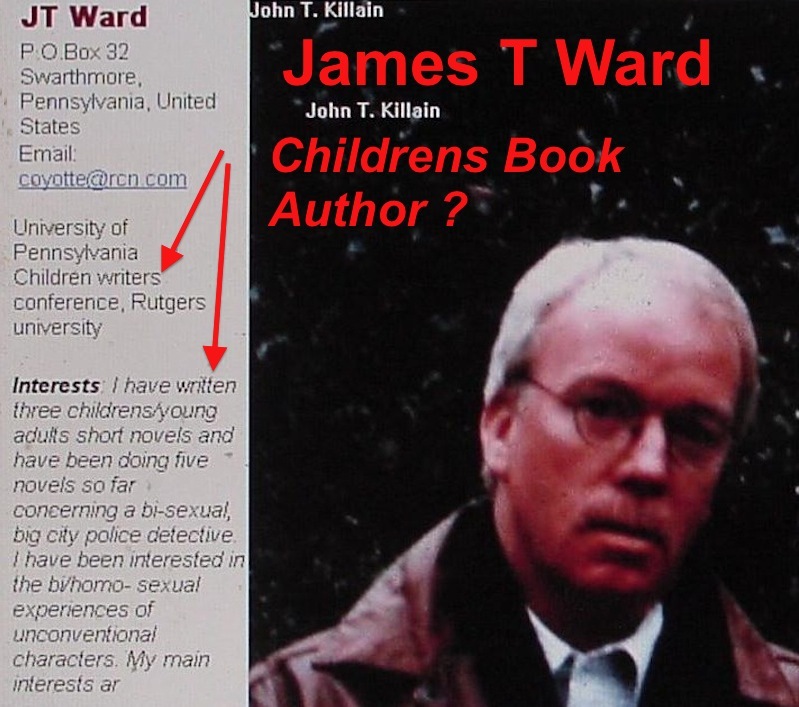 And his mysterious supporter in the above link – James Ward also writes for little kids per his admission on the now deleted web page shown below. These two fellows are a perfect match. 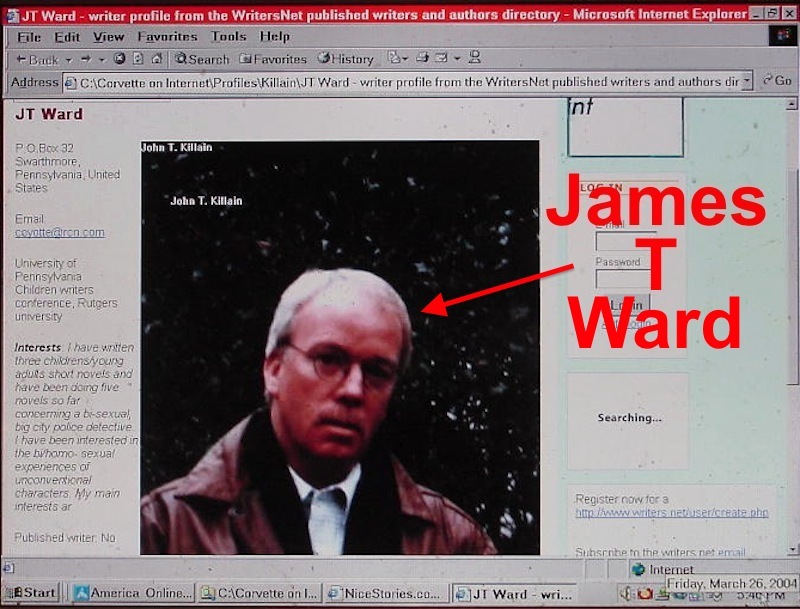 The above is a blow up of James T Ward who uses the internet pseudonym John T Killain. His personal web page expresses his writing is "interested in bi/homo- sexual experiences of unconventional characters". Apparently he doesn't appreciate that I found this page he authored on the net - where we outed his interests. Below is the full page. 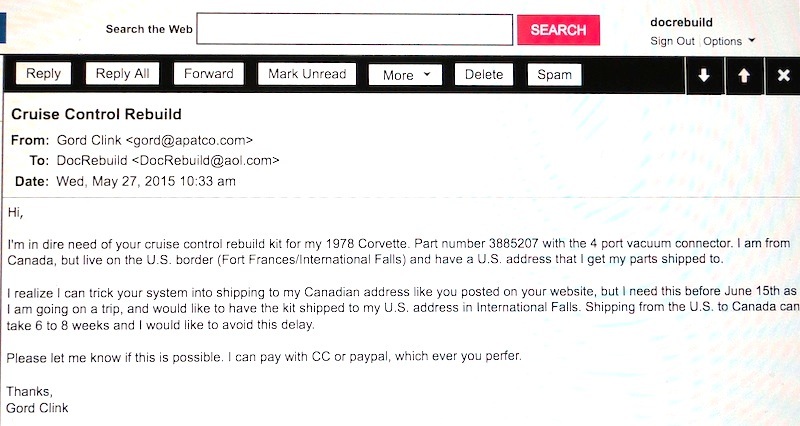 What prompted my reply to him - James T Ward repeatedly falsely claimed he purchased from me - it NEVER happened - and that we cashed his check - also NEVER happened. He has nothing from here. No receipt. No credit card statement. They are both internet screw ball. Perhaps his lifestyle has had a deleterious effect on his frontal lobes. PS I’m definitely not shopping for my clothes where Gordon Clink gets his Clown Suit or reading any of these disgusting bi/homo queer books authored by James T Ward.